Prices shown are for quantities of less than 12 total pucks. Discounts are: 12-49 pucks @ $7.50 ea. / 50-99 pucks @ $7.25 ea. 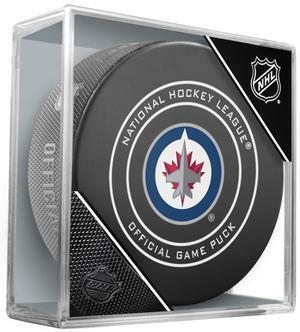 / 100+ pucks @ $6.90 ea.